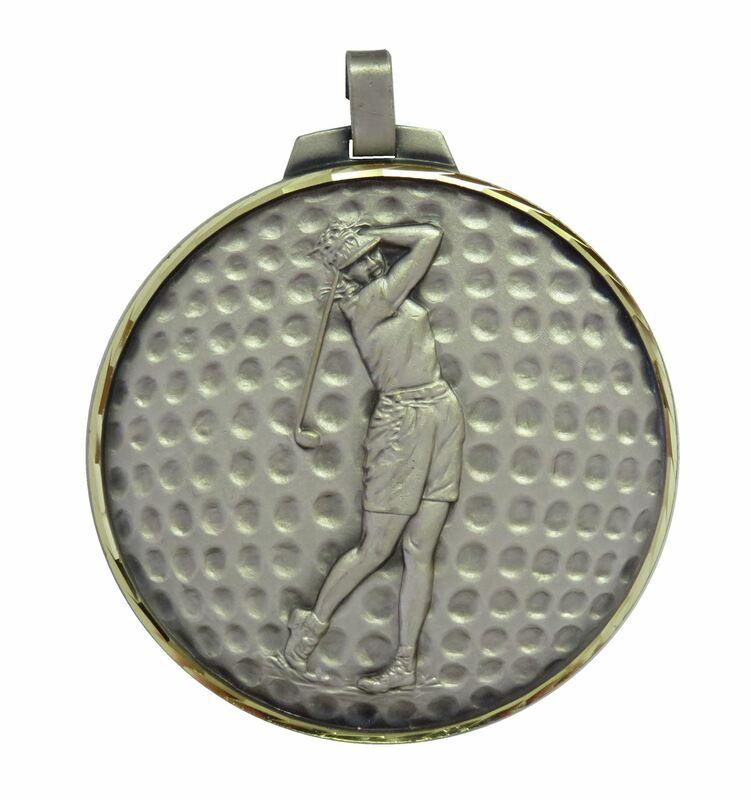 The finely embossed image of a female golfer taking a swing is featured on the Faceted Female Golf Medal. 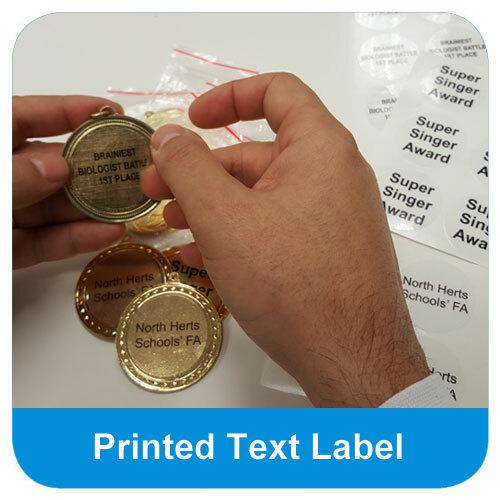 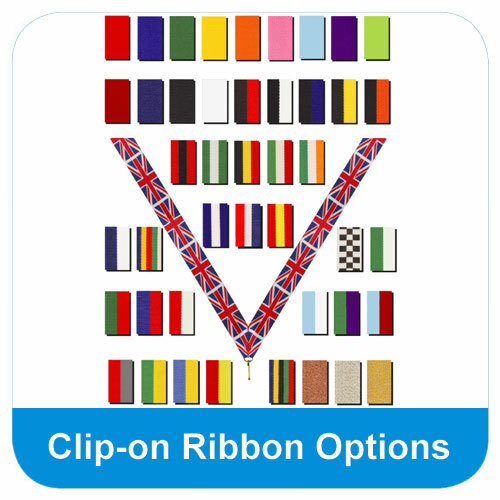 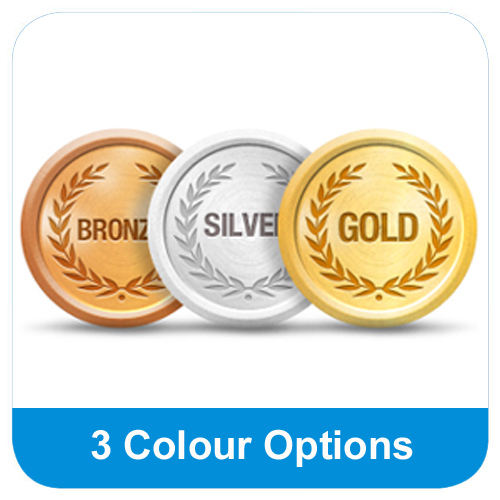 The medal is made from diamond faceted brass which gives the medal a quality finish and a weightier feel. 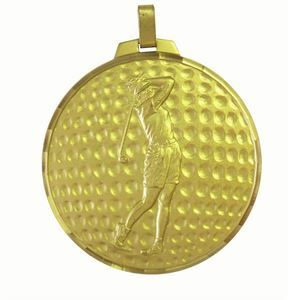 The Faceted Female Golf Medal is made from brass and is diamond faceted which gives the medal a superior quality finish. 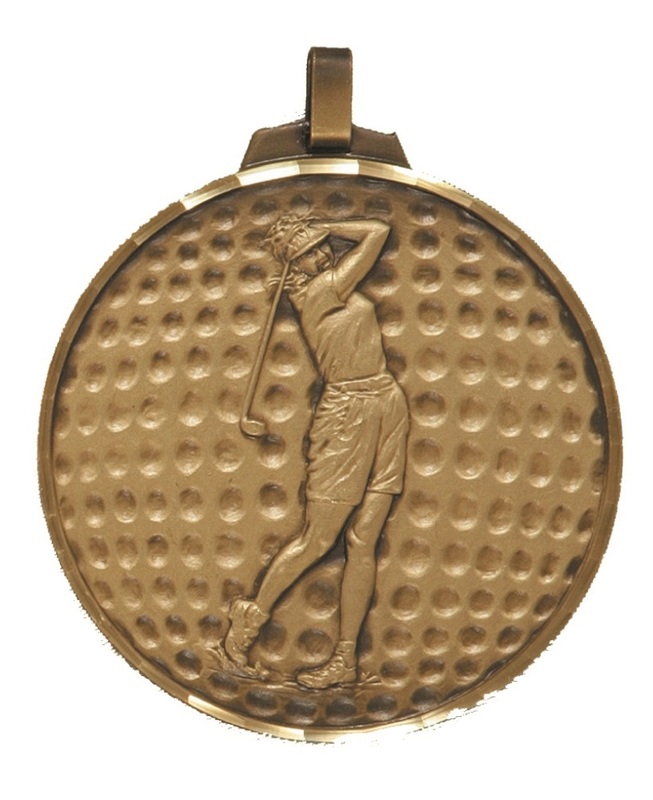 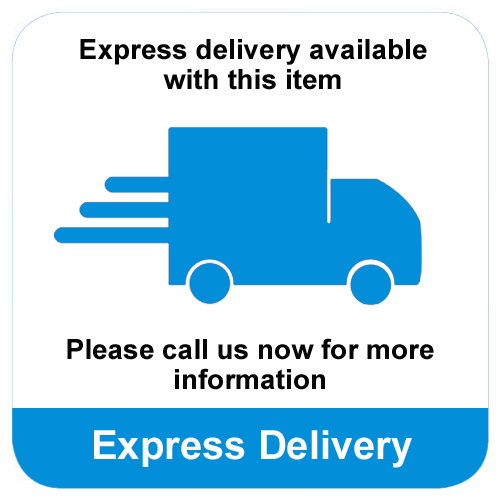 The medal features an embossed female golfer taking a swing.